Father, teach us to rest in Your love for us. Too often we get sidetracked by the cares and the concerns of this world. We allow what we see dictate our belief, our emotions, our hope. We are soo easily moved by the media and what is happening around us. Remind us of the need to cast our cares upon you. Remind us of the need to keep our attention on Your promises to us. Remind us to come to You when we are worried, alone, tired, lonely, and afraid. Remind us that You are with us. You will never leave us nor forsake us. You are our hope. You are our peace. You are our shelter in the time of the storm. We trust You. We offer this prayer in Jesus name Amen. 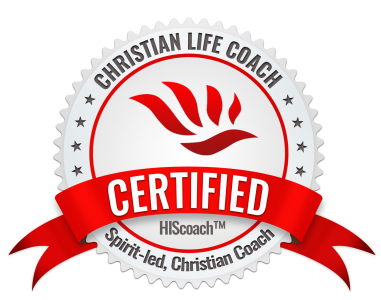 Breakthrough Coach ~ Breaking you through to a better you. Next Post Hanging On By A Thread?